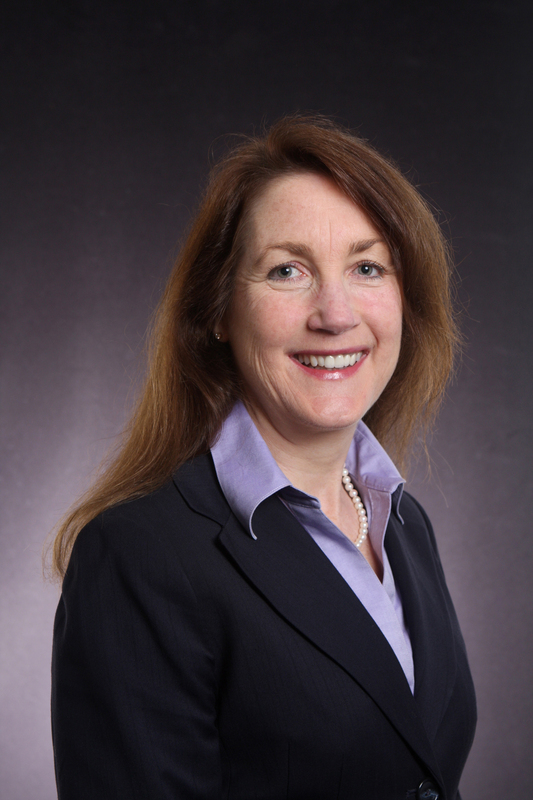 Dr. Tracy Thompson is an associate professor of management in the Milgard School of Business at the University of Washington, Tacoma and is the co-Director of the Masters in Cybersecurity and Leadership Program. She received her M.S. and Ph.D. degrees in organizational behavior from the Kellogg Graduate School of Management at Northwestern University in 1994. She is a founding faculty of the Milgard School of Business at the University of Washington, Tacoma. Her areas of specialization include strategic management and organizational change, with her research focusing on organizational and institutional change processes. Her current research examines how social entrepreneurs are working to re-invent capitalism, specifically to use market logics and profit-oriented activity to generate social good and collective value. She has published in Administrative Science Quarterly, Corporate Governance, Organization Development Journal, Academy of Management Learning and Education, Journal of Managerial Education, and in several edited volumes. Prior to entering academe, Dr. Thompson's worked in a boutique economic consulting firm where she prepared expert testimony for complex business and anti-trust litigation. She regularly teaches in executive education programs for the Milgard School and offers workshops and consulting services for organizations in the area. Lyons, B.J., Zatzick, C.D., Bushe, G.R. & Thompson, T.A. “Stigma Identity Management in Hybrid Organizations: The Case of Social Enterprises,” submitted to Journal of Social Issues. THOMPSON, T.A. & J.M. Purdy. (Forthcoming). Practice Variation as Mechanism for Influencing Institutional Complexity: Local Experiments in Funding Social Impact Business. Research in the sociology of organizations: How institutions matter, (Eds. J. Gehman, M. Lounsbury, R. Greenwood). Volumes 49 and 50. Member of Executive Committee and OMT Communications Coordinator, Organization Management Theory Division of the Academy of Management, 2000 to presentMember, Academy of Management Local Arrangements Committee, 2002-2003Member of Executive Board for Northwest International Business Educator's Network, 2001 to presentReviewer for Academy of Management Journal, Corporate Governance: An International Review, Economic Sociology, Journal of Management Inquiry, Journal of Management Studies, Organization Science.